DAWSONVILLE, Ga. – As of Thursday (Dec. 6), Dawson County Fire Station 8 which serves the Wildcat Community is unmanned. 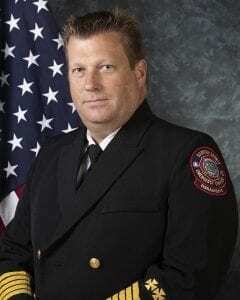 A tense situation came to a head on Tuesday when the 13 volunteer firefighters who work there refused a directive from Dawson County Fire and Emergency Services Director Danny Thompson to attend a mandatory training session. 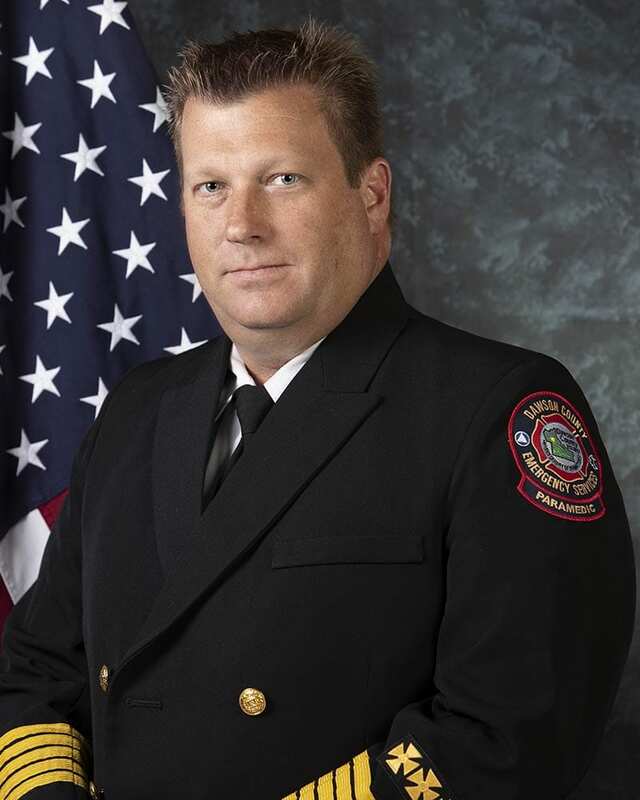 Tarantini also brought with him the resignation of the 12 other volunteers who work at Station 8, which Thompson accepted. That effectively closes the station for now. 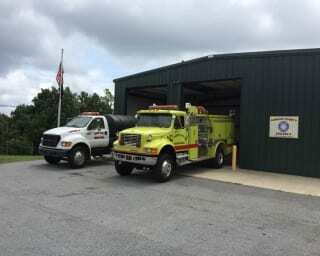 Station 6 on Hubbard Road in Big Canoe is the closest manned fire station to the Wildcat Community which lies in both Dawson and Pickens counties. County Manager David Headley warned Tarantini that failure to attend Tuesday’s training session could have serious consequences. How long the station will remain closed is uncertain. In a phone interview Thursday afternoon, Thompson said some volunteers had already called to ask if they could rescind their resignation. “I told them to get together and decide what they want to do as a group,” he said. Fire Station 8 is operated under an intergovernmental agreement (IGA) with Pickens County that has been in effect since 2008. The IGA stipulates that Dawson County shall assume operation of the station and operate it as a substation of Dawson County Emergency Services. It also stipulates that Dawson County shall provide training, equipment and workers compensation insurance for the volunteer firefighters. Under state law, volunteer firefighters are not allowed to engage in fire suppression activity (spraying water on the fire) until they receive their certification. The training Dawson County planned to provide would have helped them become certified. “Be assured, that we will continue to keep our commitment to the citizens of Dawson County as we have always done,” Thompson said.